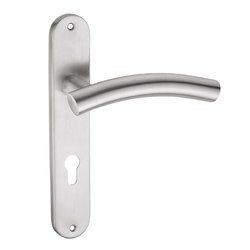 Offering you a complete choice of products which include antique rose mortise handle, d shaped cabinet handle, ss mortise handle on rose, ss pull door handle, stainless steel mortise handle and stainless steel mortise handle on rose. 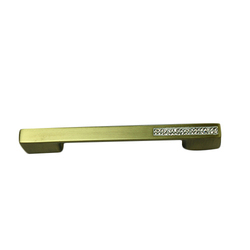 These Antique Rose Mortise Handle are used in the construction of houses, schools, offices and shopping malls. We check the quality of products on the basis of well define parameters before being offered to the clients. 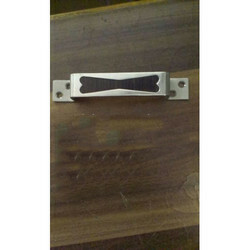 We are instrumental in offering a wide assortment of D Shaped Cabinet Handle that is used in furniture industry. 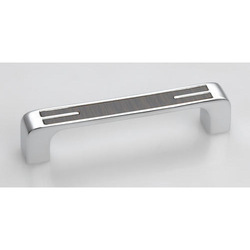 The offered cabinet handle is designed with the aid of superior quality raw material and progressive technology under the vigilance of our adroit professionals. 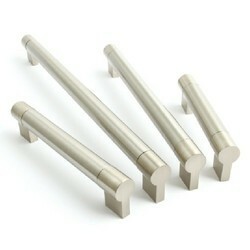 Before offering to our patrons’, this cabinet handle is checked on different parameters by our quality examiners. 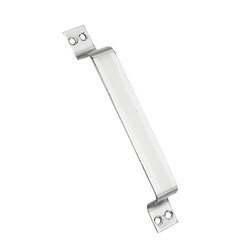 Clients can avail this cabinet handle from us at nominal prices. 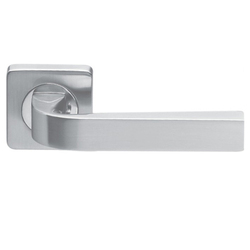 our products are available in various SS Mortise Handle on Rose colors shapes and finishes as per the requirements of our clients. Our clients can also avail these products in customized designs as per their requirements at competitive price range. 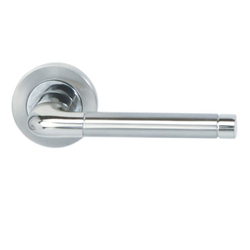 For the diverse requirements of our valued clients, we bring forth a broad array of SS Pull Door Handle. 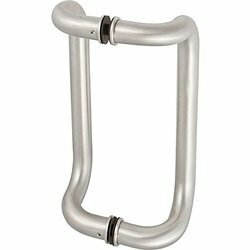 The offered pull handle is manufactured in adherence with the industry standard using superior quality raw material and sophisticated technology. 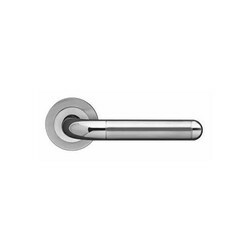 Our provided pull handle is tested on different parameters so as to ensure its quality. 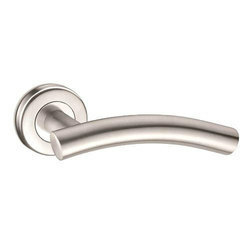 Moreover, this pull handle is praised in market for its attractive design and elegant look. 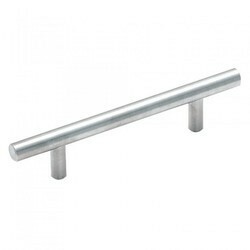 We offer high quality & durable range of stainless steel mortise handle tube to our clients. 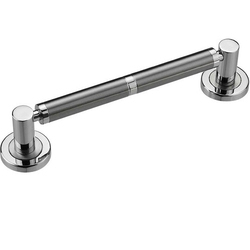 Fabricated as per quality standards, these are available in various shapes and finishes.Proficiently crafted, these handles come with superior polish and a wide range of finishes. 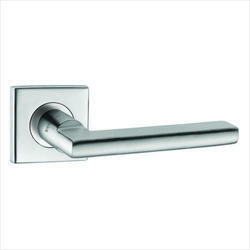 Highly durable and trendy look imparts the contemporary appeal. 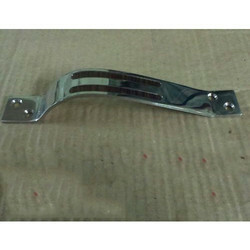 We have maintained a Stainless Steel Mortise Handle on Rose developed infrastructure that has all the requisite machines and equipment to enhance the production capacity so that we can meet the requirements of our clients on time. We have brought forward our product range in a convenient manner so that, the industry users are able to attain maximum benefits on the account of using our products. Some of the factors which have made our journey fruitful . Our team of quality controllers inspect the whole production procedure, with their stringent approach, starting from procurement of raw materials to the final delivery. So, backed by these working attributes, we are delivering our promised specifications to our clients. We are backed by a team of experienced professionals, who put in sincere efforts towards completion of their assigned duties. 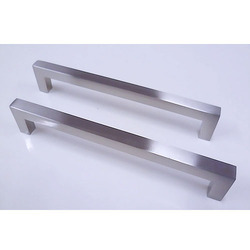 Being a quality and Antique Cabinet Pull Handle organization, we pay utmost consideration towards following industry laid parameters, so that the outcome introduced must be incomparable in quality and attractive in designs. The offered product range is widely utilized in a number of sofas for giving them attractive look and stability as well. Our complete product array is manufactured under the visionary guidance of skilled professionals using world class raw material and latest technology. 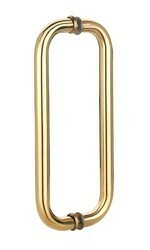 Made available by us is a flawless range of Stainless Steel Rose Handle which add high visual appeal to any door, windows or woodwork items. Designed by our dexterous team of designers, their elegant designs and classy look is assured. To stand above our competitors, it is very necessary to maintain the superior quality of our products in order to win the trust of our clients. Therefore, our quality controllers test our products on various parameters. It has been possible for us to deliver our promised specifications, backed by our advanced infrastructural facility. Our workplace is organized and has a distinguished range of machinery, for successful handling of our manufacturing task.